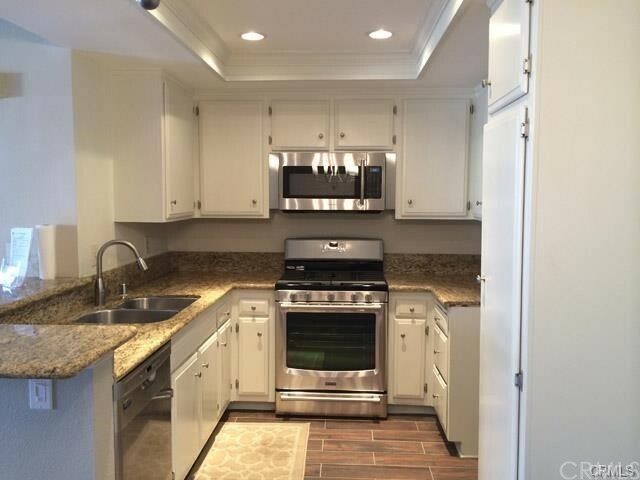 This updated lower level condo features recessed lighting, stainless appliances, granite counters, and designer wood-like tile flooring throughout. 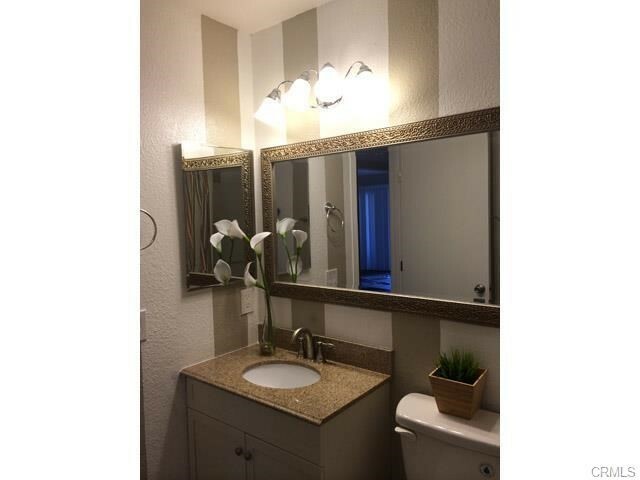 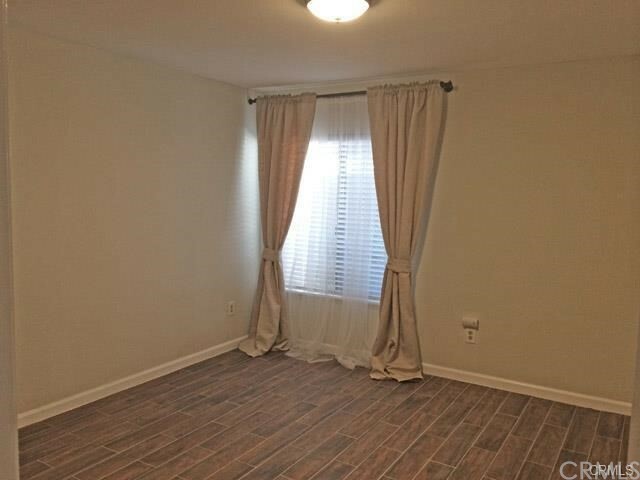 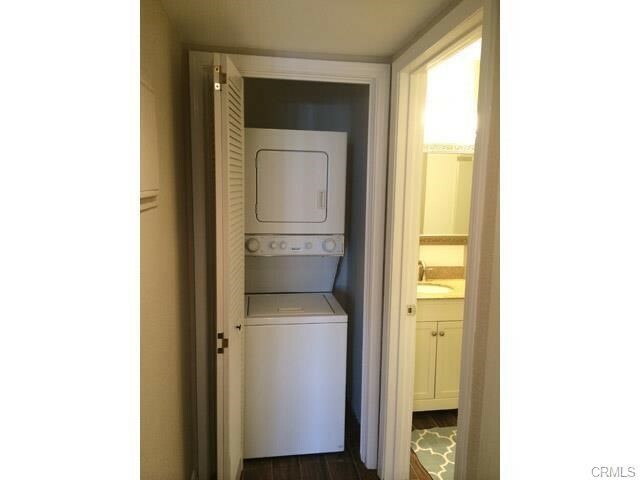 Other features include a nice size bedroom with a walk-in closet, in-unit stackable laundry, and enclosed patio with new privacy screen located in gated community. 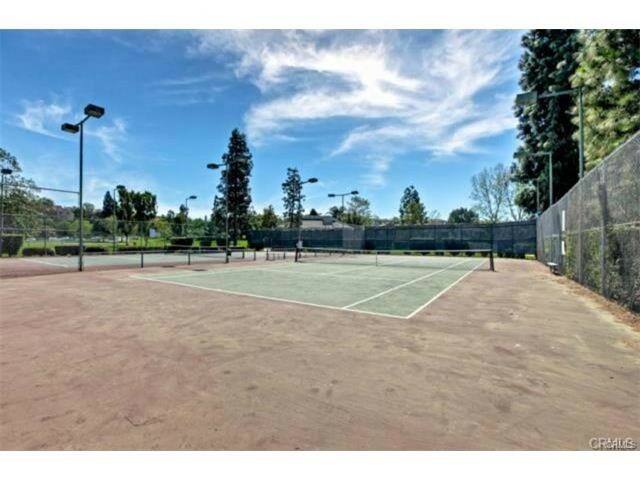 The community includes tennis courts and pools. 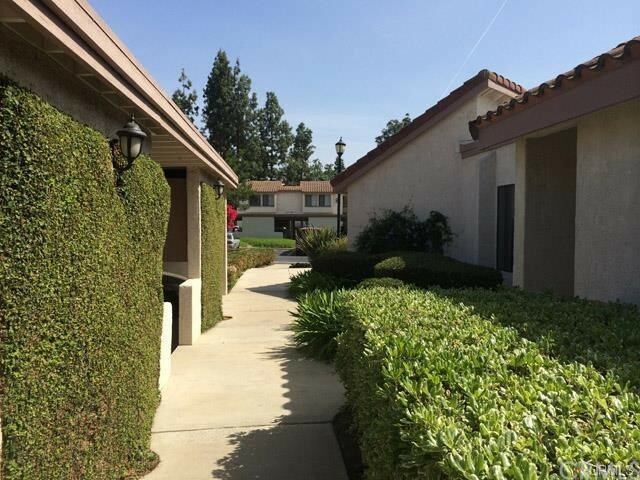 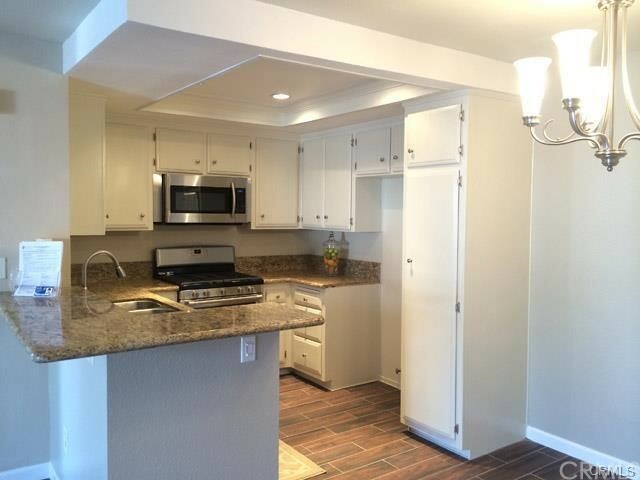 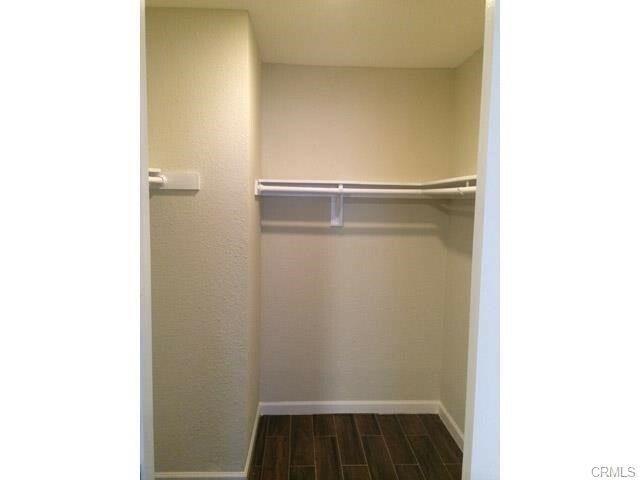 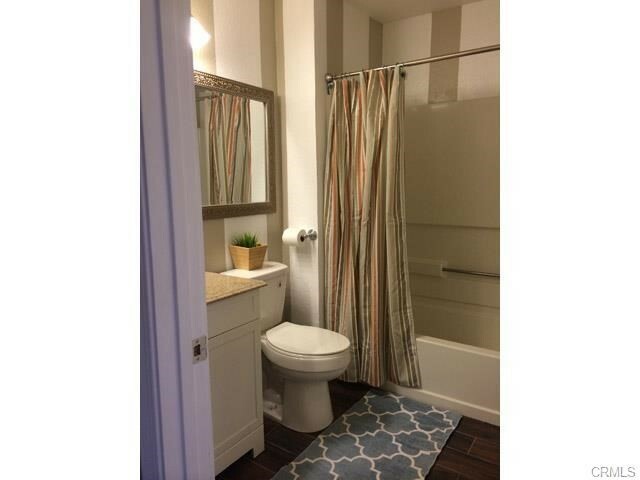 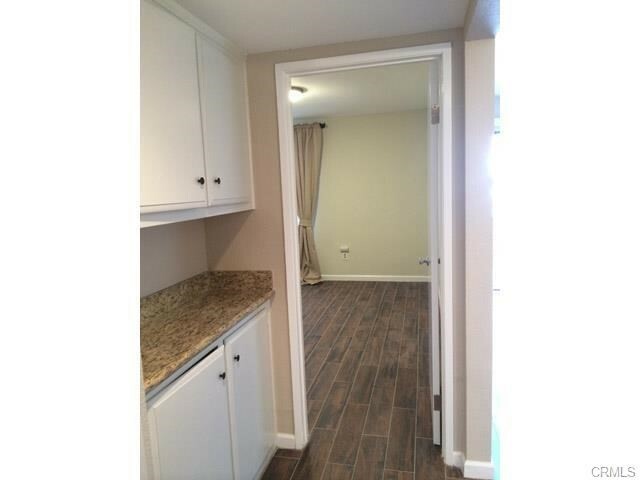 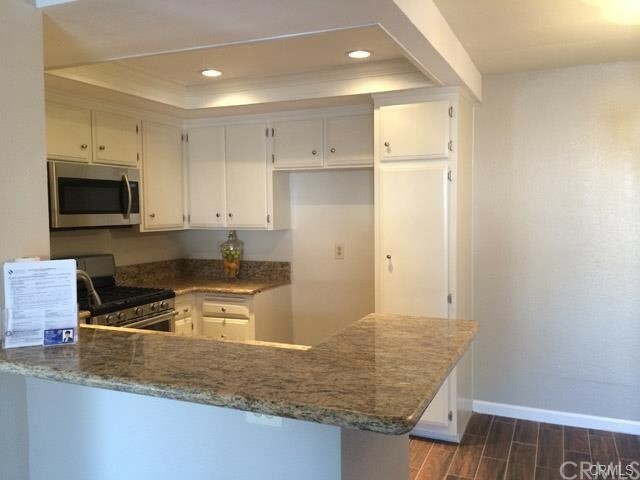 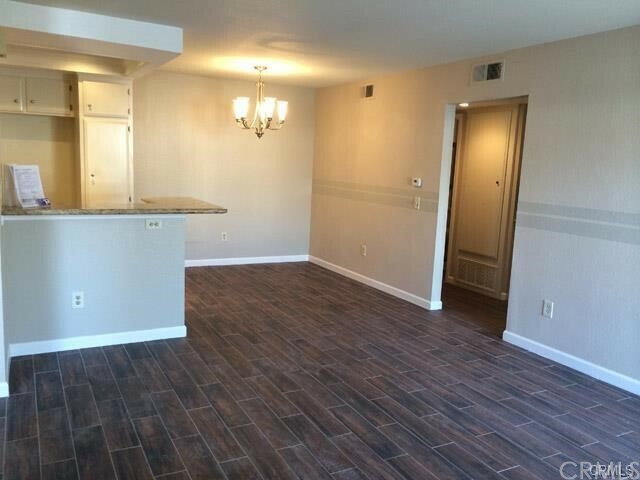 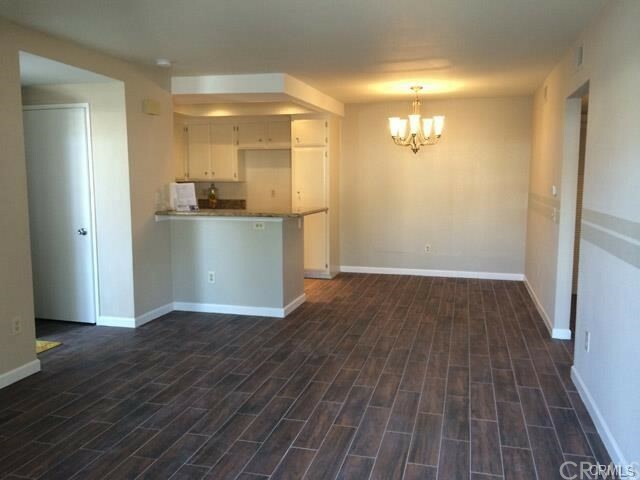 Convenient location near shopping, restaurants, Home Depot and Target. 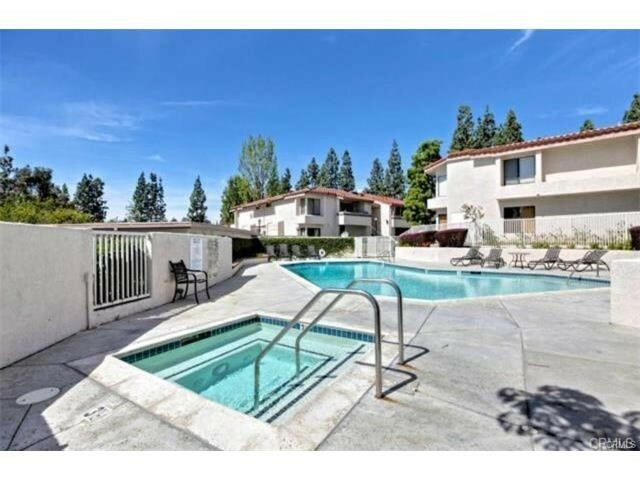 Enjoy community pool & spa, and tennis with park nearby.